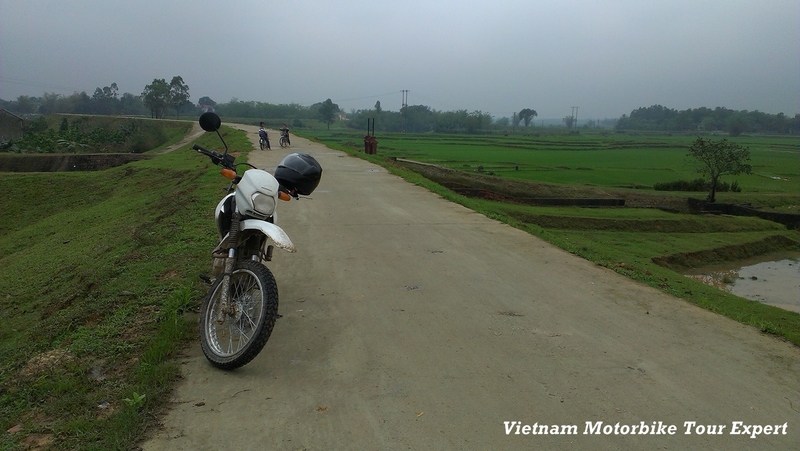 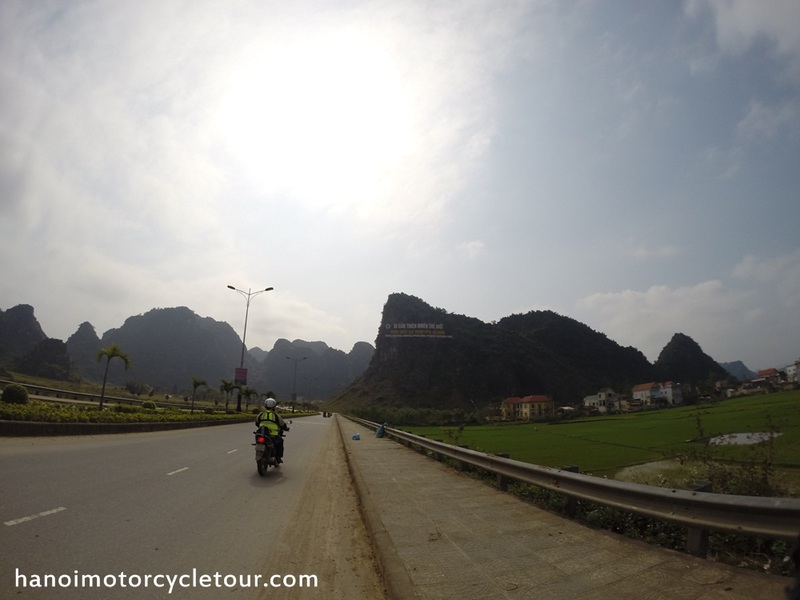 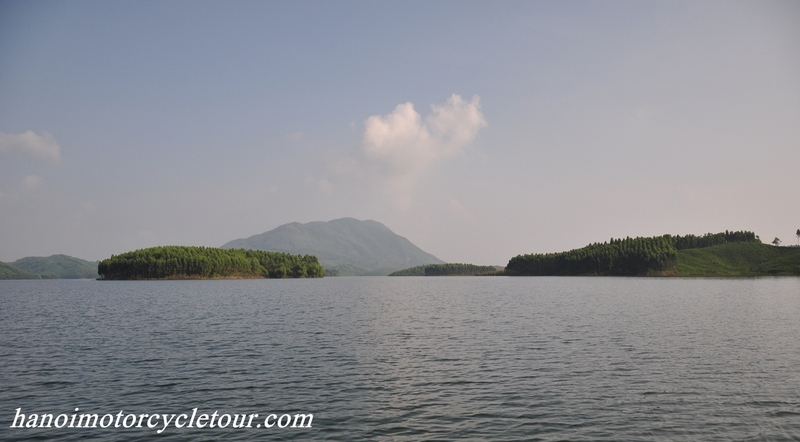 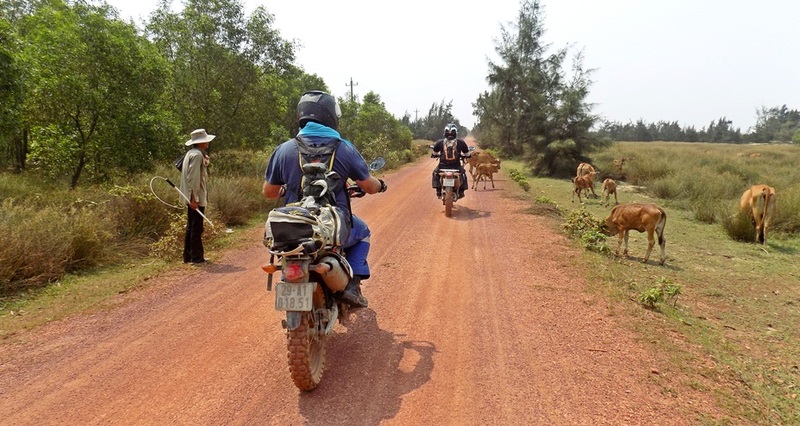 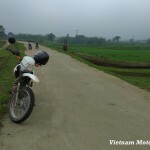 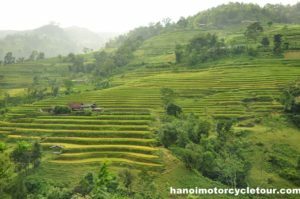 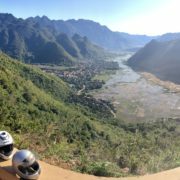 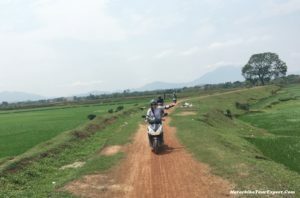 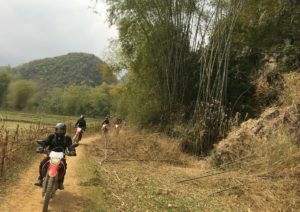 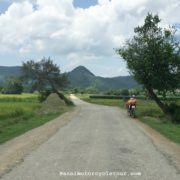 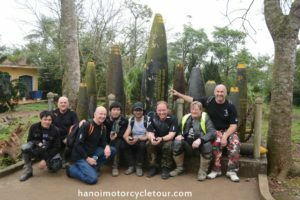 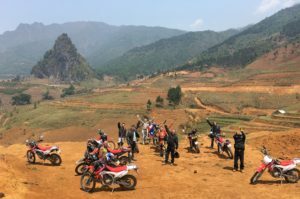 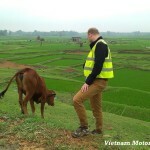 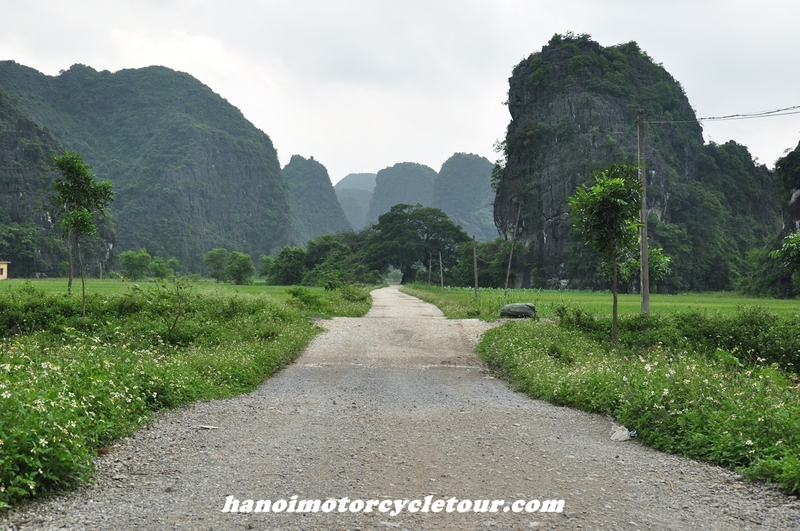 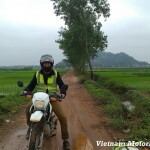 This day tour Hanoi by motorbike to countryside is an well and unique design by the experienced local team of Vietnam Motorbike Tour Expert in Hanoi. 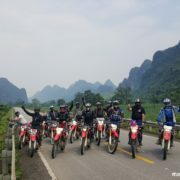 We promise to take you to the real countryside and a totally different Hanoi that you’ve seen from any tours in Hanoi offered by other organizers. 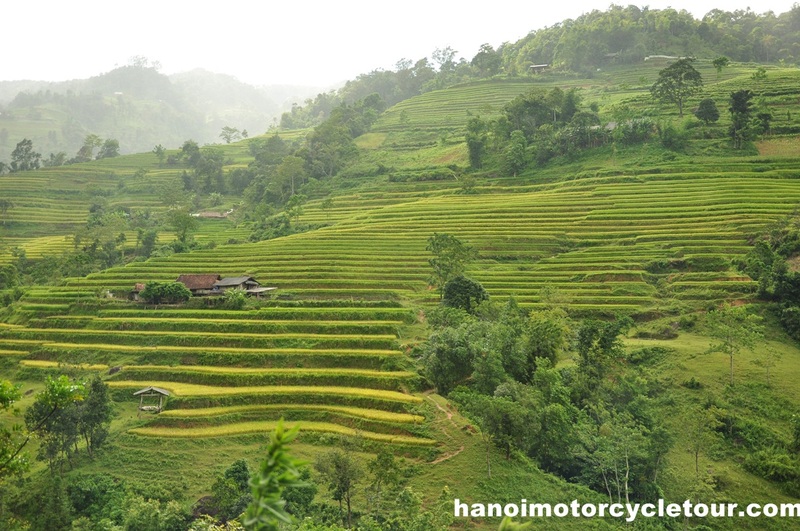 It gives you a great chance to discover the hidden charm of Hanoi with beautiful and quiet pagodas, peaceful rice fields and rural traditional villages. 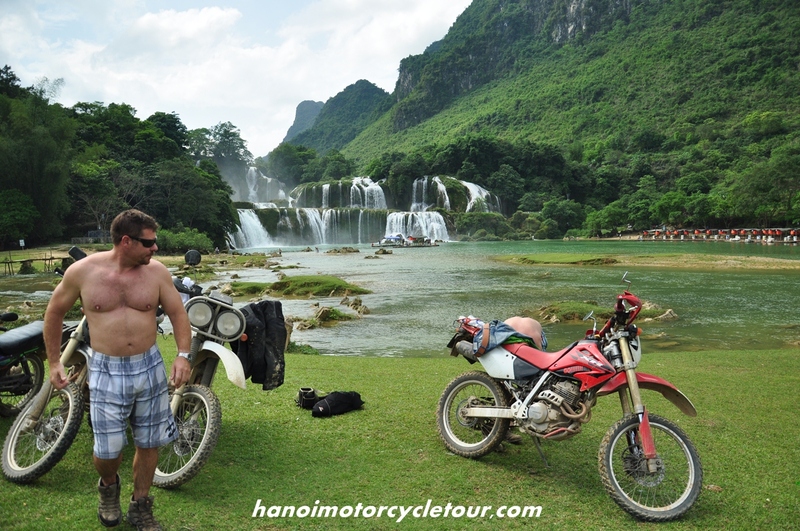 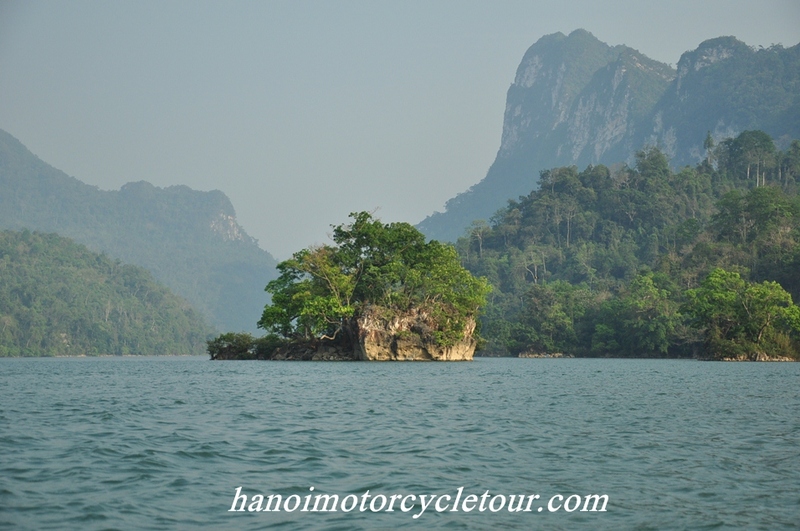 This Hanoi motorbike tour offers no famous attractions but it must be your memorable trip in Hanoi Vietnam. 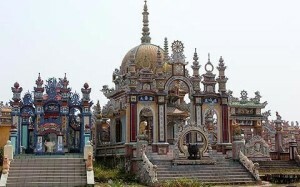 Highlights: * Enjoyable visits to beautiful and quiet Thay pagoda, Mia pagoda…. 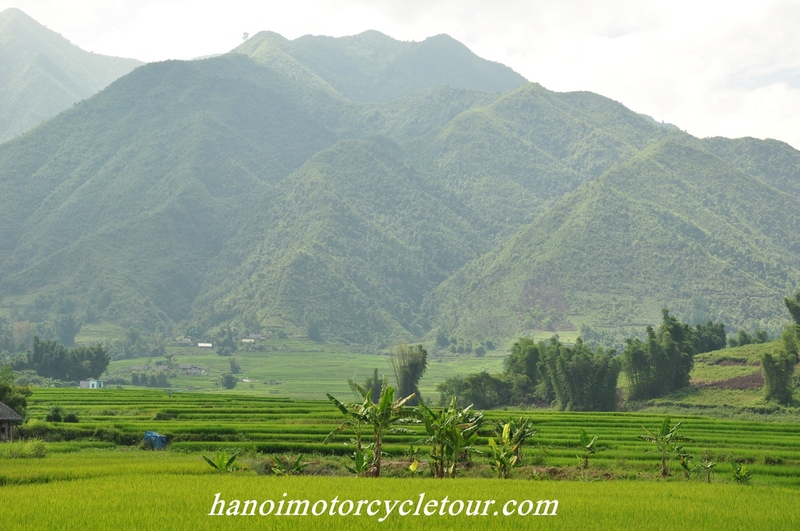 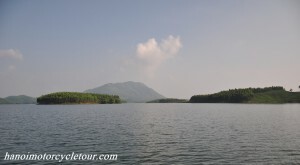 * Ride motorbike on mostly scenic countryside back-road through large rice fields and some rural villages. 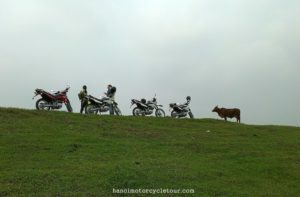 * Some easy off-road ride if you wish. 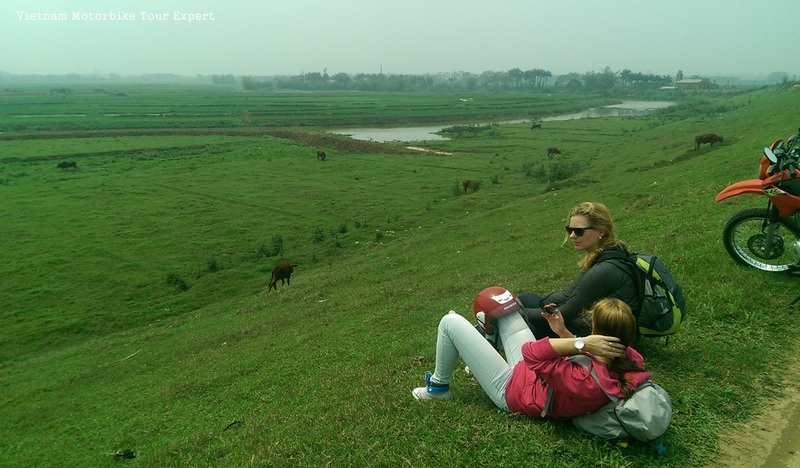 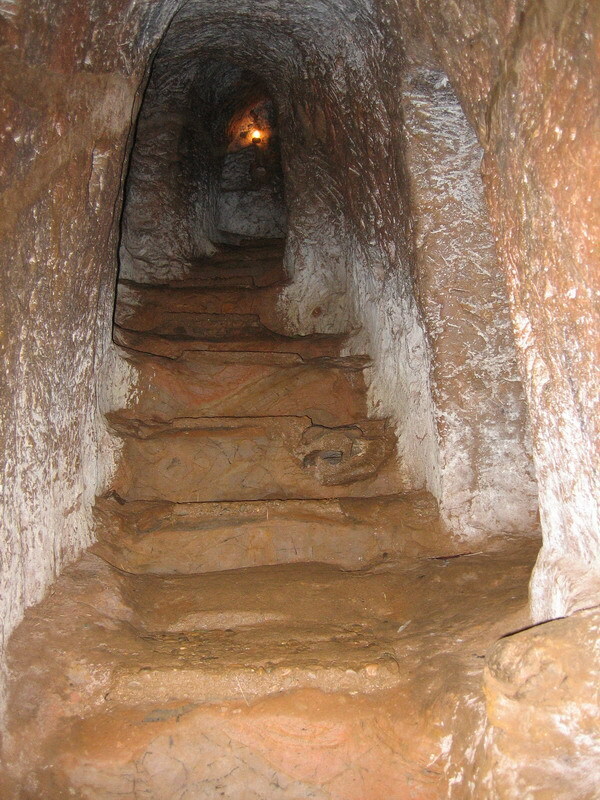 * Great experience of local daily life and discovery of traditional culture of the Viet people. Pick up from your hotel at 9:00 am when the rush hours are gone. 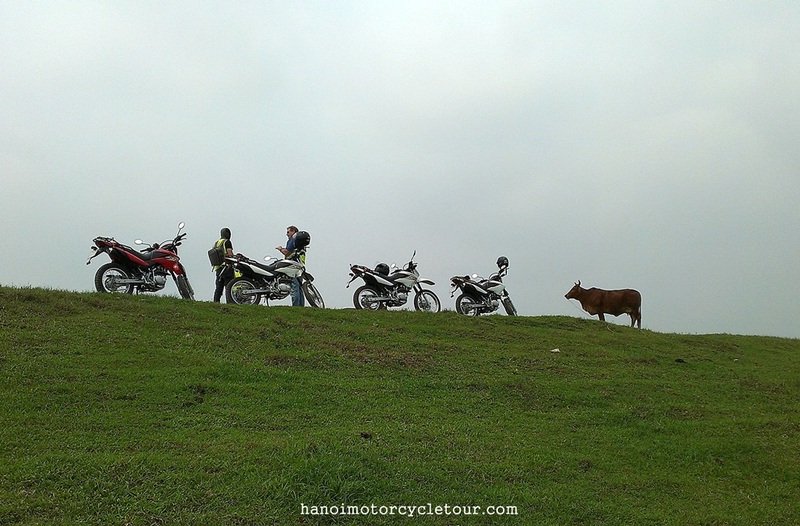 We will take you to the outskirt of Hanoi and start motorbike touring to the west, after 30 minute riding we will make a turn to the small and quiet countryside road to Thay pagoda (a beautiful pagoda located between limestone mountain and natural green lake), then keep riding shortly to Tay Phuong pagoda – the pagoda is in the top of small hill and is known as the one that has the most beautiful wooden statue carvings. 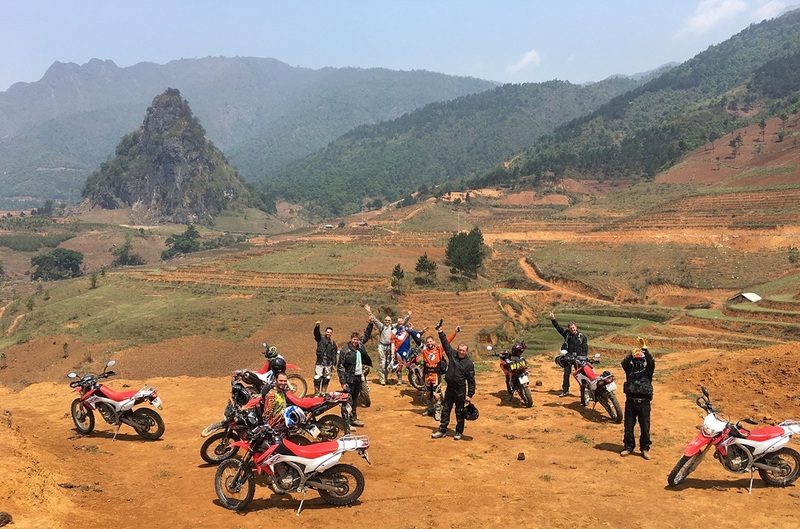 After having full taste of the pagodas, we will keep riding motorbike through the rural areas in Thach That district, crossing villages and rice paddies then we will be in Duong Lam ancient village at noon time. 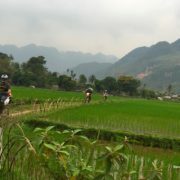 Lunch is in Duong Lam village. 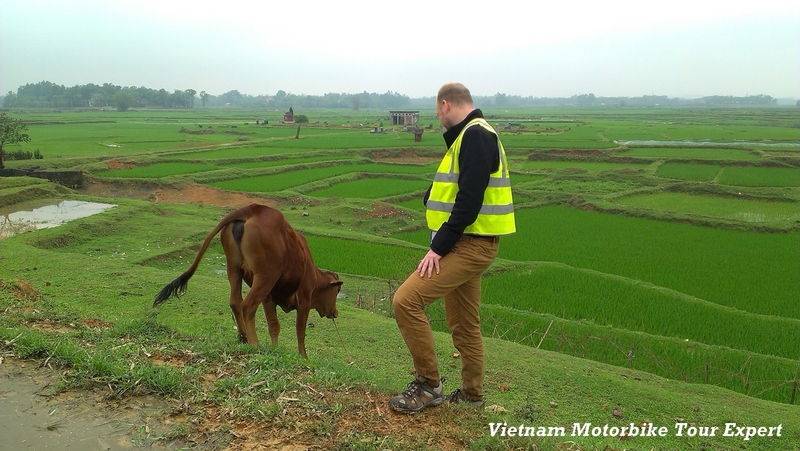 In the afternoon we will have short walk around the village to visit some traditional houses of the Viet people, chatting with the local and learn more about very interesting culture of Vietnam. 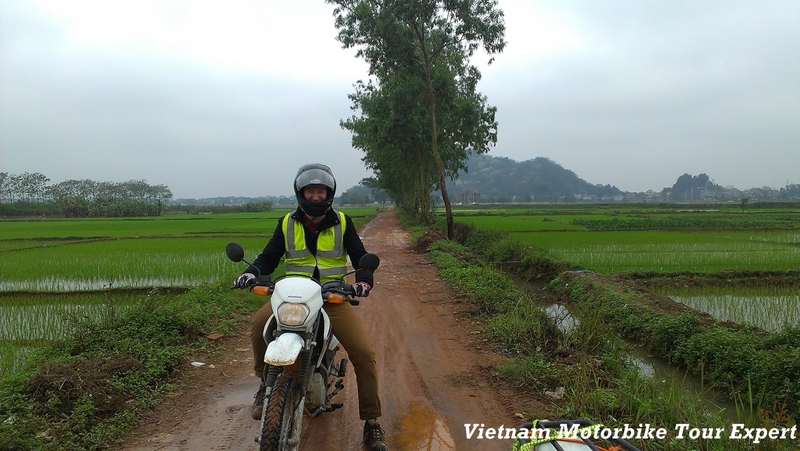 At 3: 00 pm, motorbike riding back to your hotel in Hanoi center through the rice fields, along the Red river dike. 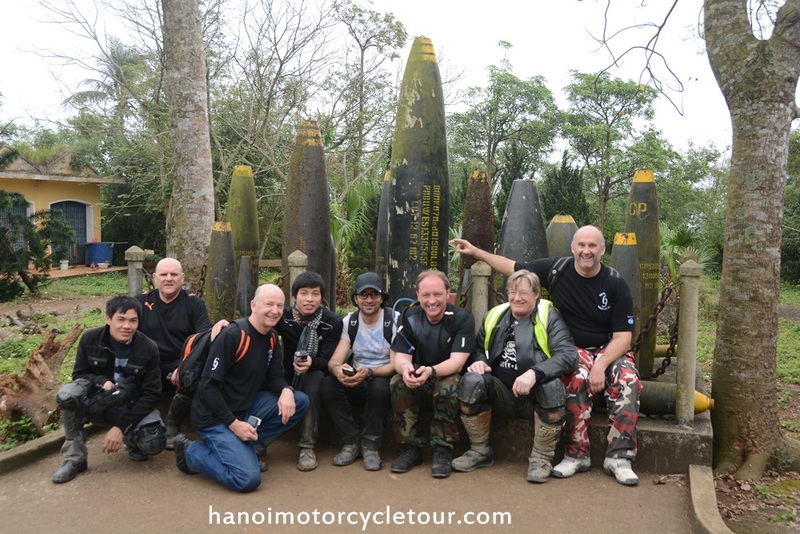 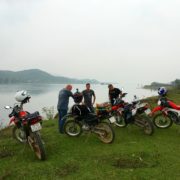 We will finish the short but great Hanoi motorbike day tour at 5: 00 pm.